The company’s meshes and slings should be considered permanent implants because taking them out can be complicated or impossible but the new warnings also state treatment for erosion caused by the mesh may require at least an attempt at surgical removal of the device. Three types of mesh (Uphold LITE, Pinnacle LITE, and Upsylon Y). 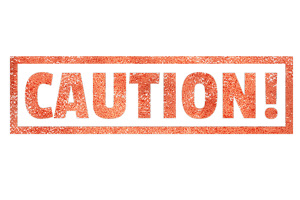 Boston Scientific states the changes to the warning label are a result of a review of data by company officials and Australian medical device regulators. The patients harmed by Boston Scientific’s products make a number of legal claims including that its transvaginal mesh’s design and manufacturing are flawed, that it failed to warn of known dangers in the past, and that the company breached warranties and violated consumer protection laws. Securities filings by Boston Scientific state it has settled about 11,000 of these cases without admitting liability or wrongdoing. One source estimates there are about 100,000 lawsuits by those harmed by vaginal mesh and more than 135,000 worldwide. In addition to all the issues that arise when transvaginal mesh is manufactured to Boston Scientific’s specifications, the company may have used the wrong raw material in making some of its products, adding yet another complication for patients. The federal Food and Drug Administration (FDA) issued its own warning to physicians in April that it was investigating allegations Boston Scientific used counterfeit raw material for its transvaginal mesh, according to the Boston Globe. FDA stated the company will conduct new tests on the safety and effectiveness of the product and the agency will review the results. 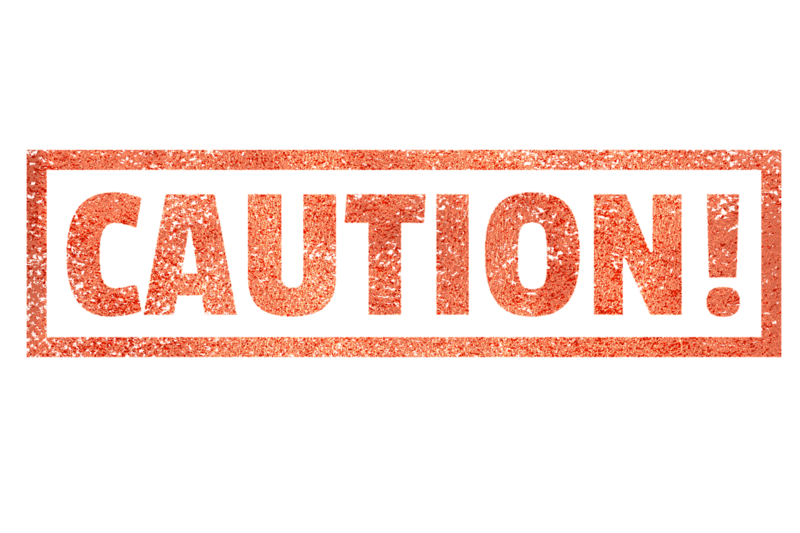 Boston Scientific has denied that has used “‘counterfeit’ or ‘adulterated’ materials” in its medical devices. The FDA decides to ban it. Until then patients will continue to be injured by transvaginal mesh and lawsuits against manufacturers such as Boston Scientific will continue to be filed. These lawsuits not only compensate plaintiffs for the injuries they’ve suffered but they also increase the cost of doing business as usual for companies like Boston Scientific. They may eventually decide profits from selling transvaginal mesh aren’t worth the costs and stop selling these products.